Lottery winners in Illinois will finally get their payday. The state had been issuing IOUs to some lottery winners since July because lawmakers in the state had not passed a budget. Without a budget, lottery officials can't distribute payouts. Winners of $600 or less were able to claim their prize from lottery retailers. "We are excited to be back and look forward to a revitalized experience for our players," Illinois Lottery Acting Director B.R. Lane said in a statement. 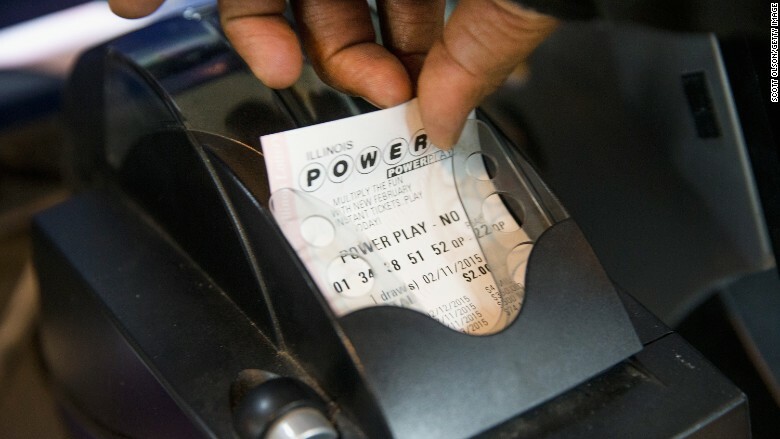 The Illinois Lottery expects to begin processing new claims from winners starting next week. Already-submitted claims will be processed in the order they were received.